A decade after a $6.6 bln buyout by Bain, KKR and Vornado, the Barbie-to-Nintendo retailer is trying another new CEO. The chain’s weak financials put it in a class with peers struggling against Amazon. To climb into the sandbox with winners like Michaels will take hard work. 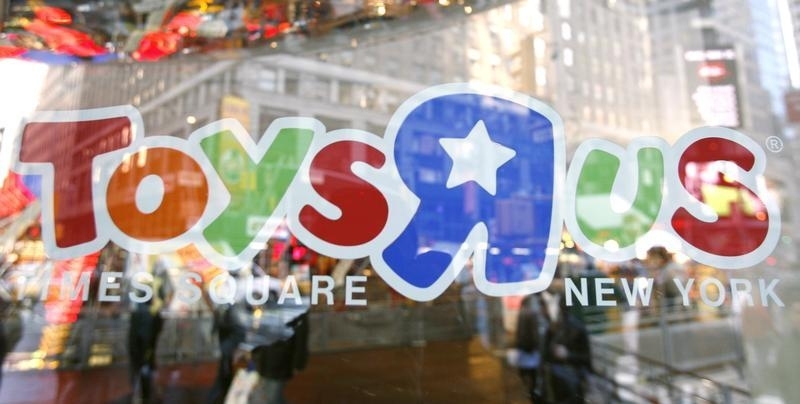 Toys R Us said on June 2 that David Brandon would become chairman and chief executive, effective on July 1. He formerly held both roles at Domino’s Pizza for 11 years. Brandon succeeds Antonio Urcelay, who will retire from Toys R Us. Bain Capital, KKR and Vornado Realty Trust bought Toys R Us in July 2005 for $6.6 billion.